Norbert Brugge (2004). 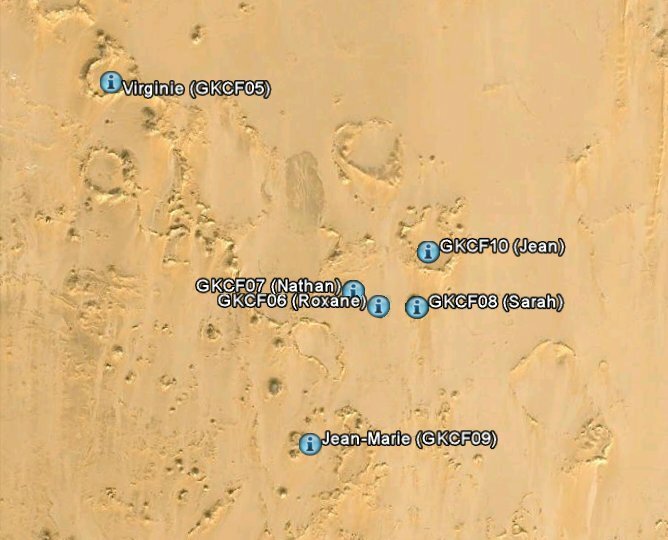 Remarks to the origin of the craters around Gilf Kebir and Djebel Uweinat (Egypt) and the supposed impact craters of Libya. Dipl.- Geol. уРХФОЙЛПЧБС ЖПФПЗТБЖЙС ЛТБФЕТПЧ ЙЪ Google Earth.